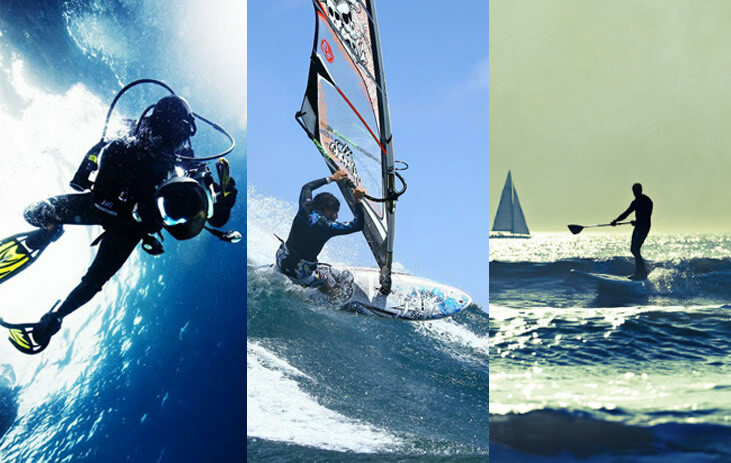 Search for the best sport facilities and where to have fun in Conero Riviera. The Riviera del Conero offers a crystal clear sea and pristine beaches, such as the renowed Two Sisters bay. To reach these shores in comfort, there are maritime transport services departing from the main beaches and from the tourist port of Numana. The best-known service, during the summer season, is offered by the Ferrymen of the Conero (Traghettatori del Conero). 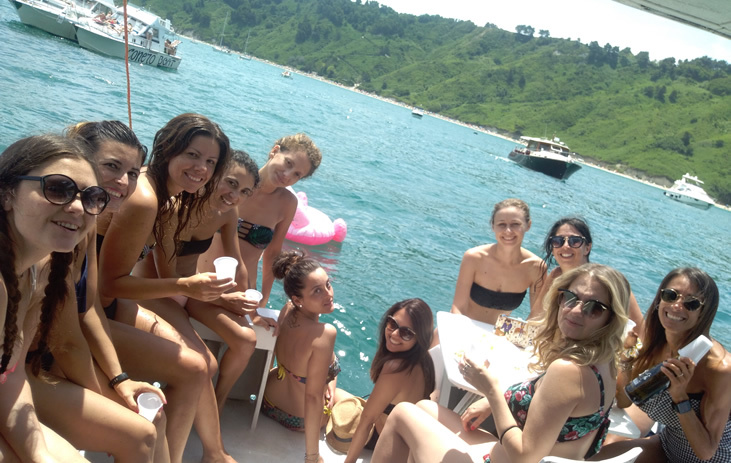 But you can also rent a rubber dinghy or a private boat with a skipper and take a boat trip to the Riviera del Conero and the charming hidden coves on the slopes of Monte Conero. 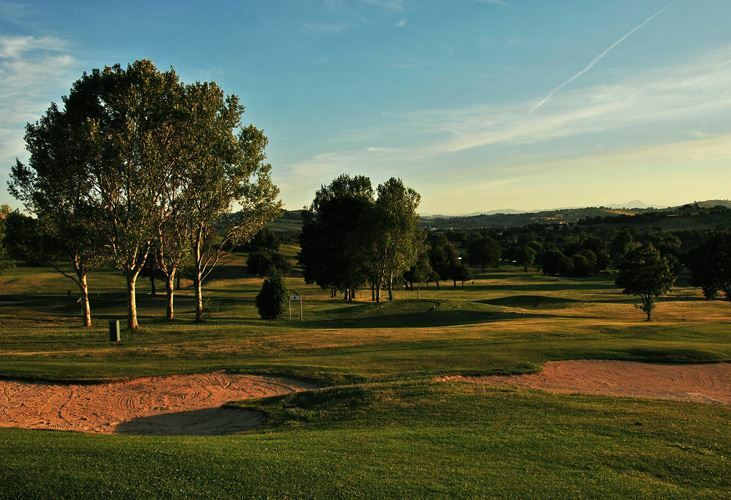 For golf enthusiasts, the Riviera del Conero offers an 18-hole course in the Conero Park, in a grove of tamarisk trees and oaks, surrounded by the Marche countryside and very close the sea. 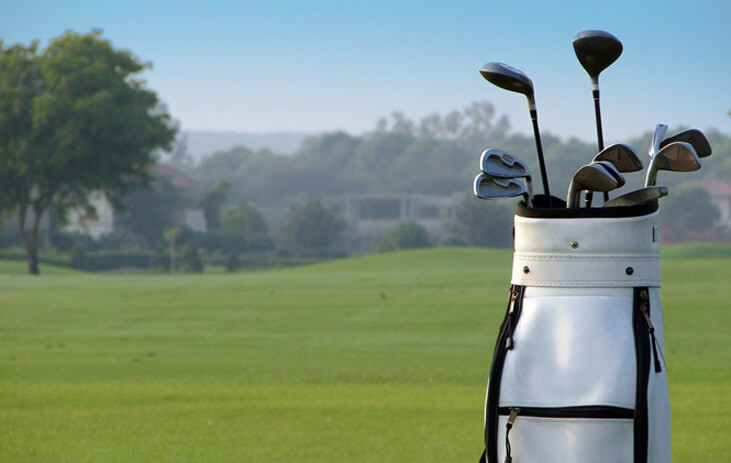 Sirolo Conero Golf Club: seventy acres course, with a club house, bar and restaurant with swimming pools and tennis courts, for those who love golf and want to practice it on holiday. The fabulous sea of the Riviera del Conero is the ideal place for those who enjoy water sports such as canoeing, sailing or sup, while in Portonovo and Sassi Neri bays you can go kite surfing, surfing and windsurfing. Snorkelers and divers will find instad their natural habitat in the waters where Monte Conero kiss the sea and offshore of Numana, where you can visit the Nicole shipwreck. For all lovers of dynamic holidays and in contact with nature, the Conero Riviera offers many opportunities to discover its territory through hiking, mountain bike trails and horseback riding. The paths, that twist and turn through the Conero Park, have different levels of difficulty and are perfect for those who love hiking and biking. From conuryside with rows of vines, to the mountain, up to the outlooks over the sea, the views from the trails of Mount Conero will leave you speechless. 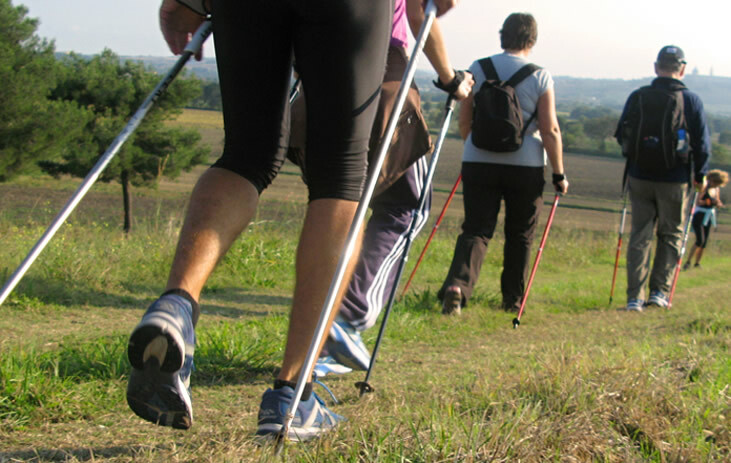 The Nordic Walking with the aid of special sticks, is a popular sport in Conero Riviera throughout the whole year, thanks to a series of trails within the Mount Conero, perfect for this sport. 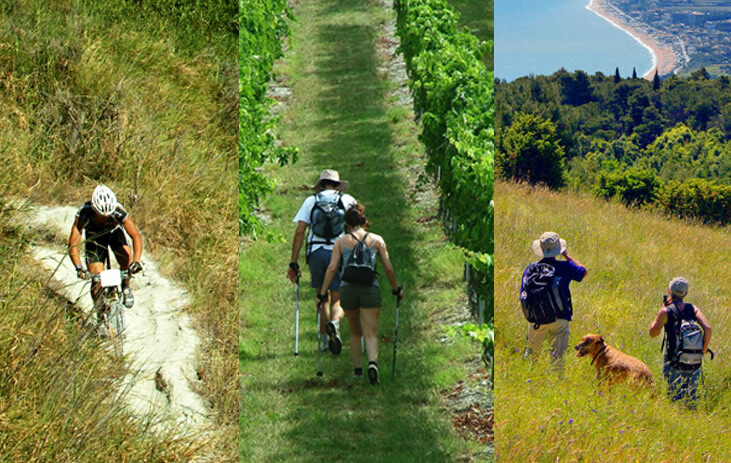 If you love Nordic Walking and you're looking for a holiday in full contact with nature, you will find the perfect setting on the Riviera del Conero. You can receive technical support from qualified instructors, like those by Forestalp, which will guide you through the paths of Conero, through excursions where the walk meets moments of natural and cultural discovery.